The handbook is divided into 5 chapters which deal with different phases when designing pump systems. Chapter 4 Performance adjustment of pumps. 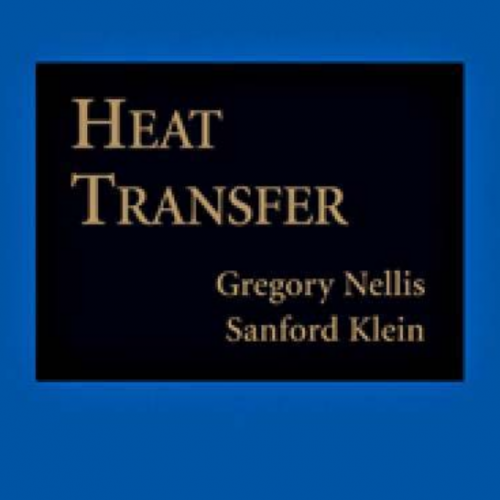 The single objective of this book is to provide engineers with the capability, tools, and confidence to solve real-world heat transfer problems. This objective has resulted in a textbook that differs from existing heat transfer textbooks in several ways. 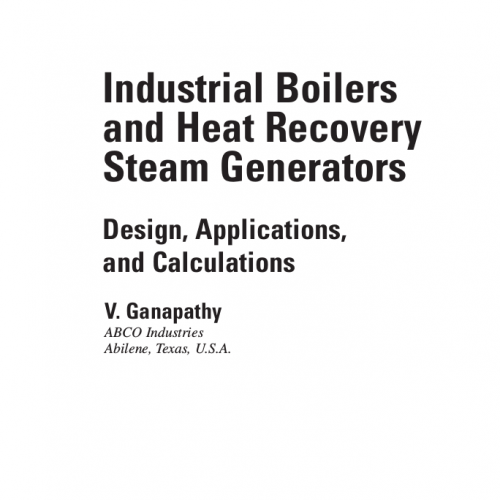 examples pertaining to boilers, HRSGs, and related systems will be of interest to engineers involved in a broad field of steam generator–related activities such as consulting, design, performance evaluation, and operation. 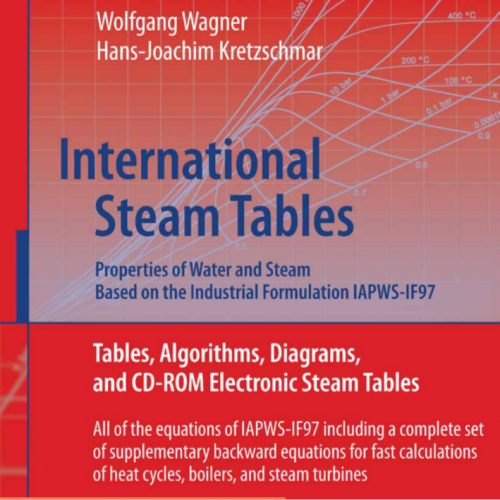 The international research regarding the thermophysical properties of water and steam has been coordinated by the International Association for the Properties of Water and Steam (IAPWS). IAPWS is responsible for the international standards for thermophysical properties. 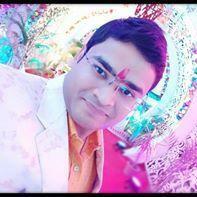 These standards and recommendations are given in the form of releases, guidelines, and advisory notes. One of the most important standards in this sense is the formulation for the thermodynamic properties of water and steam for industrial use. 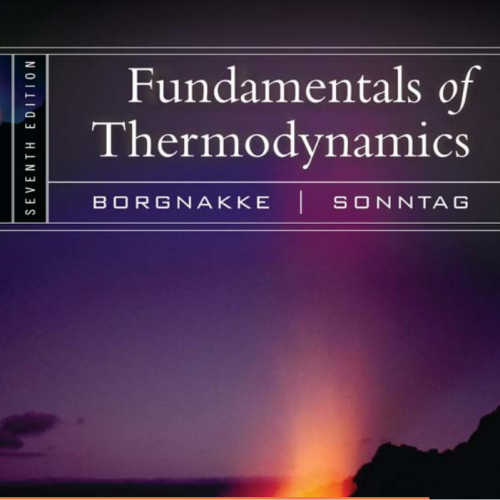 • to prepare the student to effectively use thermodynamics in the practice of engineering. One of the most important parameter which determine the performance of the absorption refrigeration system is the amount of refrigerant vapor librated at the generator, it represents the cooling capacity and system performance. The generator duty is circulate the mixture through the lift tube (bubble pump) by the effect of vapor bubbles that generated by direct heating process.